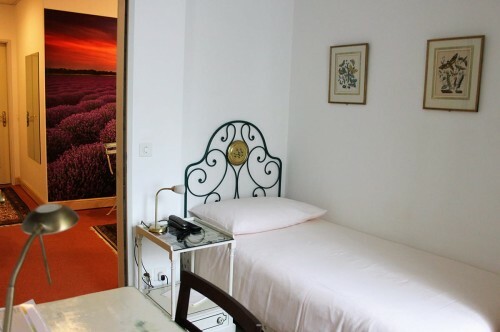 Single room with shower/wc, air conditioning, TV and free Wi-fi. 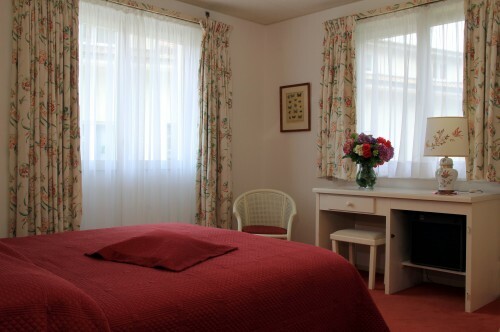 Double room with shower/wc, air conditioning, TV and free Wi-fi. 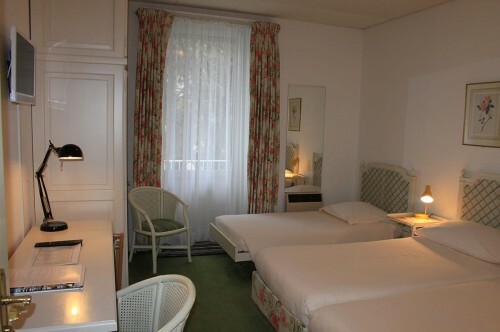 Twin room with balcony, shower/wc, air conditioning, TV and free Wi-fi. 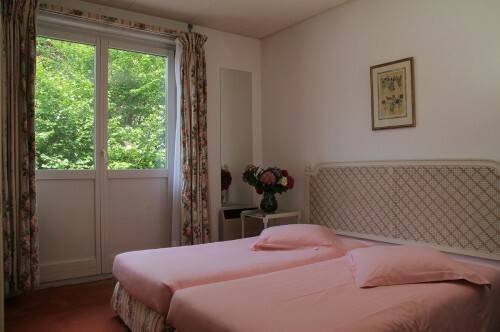 Double room with balcony, shower/wc, air conditioning, TV and free Wi-fi. 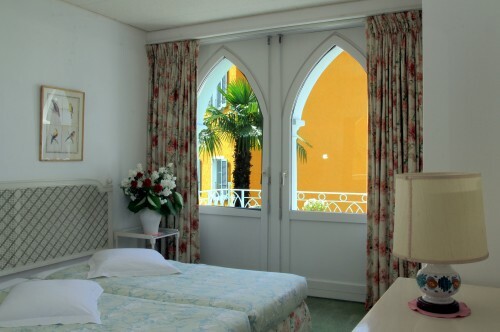 Triple room with balcony, shower/wc, air conditioning, TV and free Wi-fi. Four-bed room with balcony, shower/wc, air conditioning, TV and free Wi-fi.